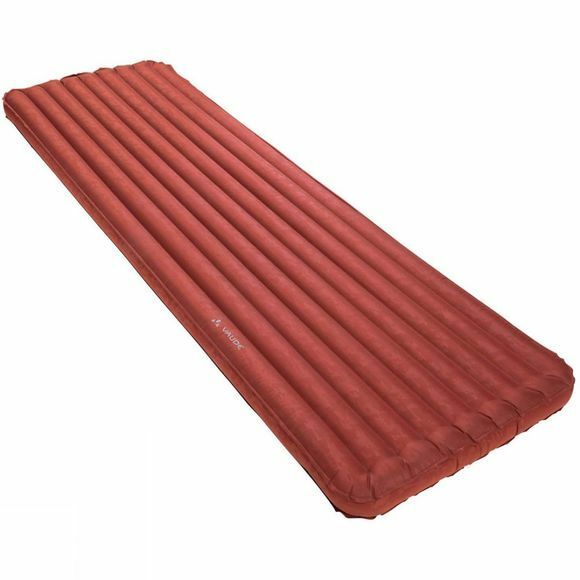 The Hike 9L Sleeping Mat from Vaude is light and comfortable–that about sums up this neatly packable sleeping pad. Designed for trekkers and mountaineers that prefer extra comfort when traveling. 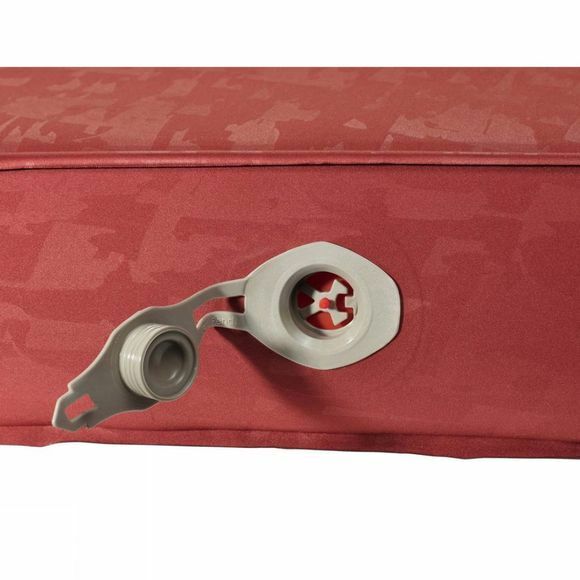 The rectangular 3D pad construction (196 x 65 x 8 cm) provides a larger sleeping surface than most standard sleeping pads, while also eliminating annoying gaps when combined with other sleeping pads. This sleeping pad can be packed down small, is filled with a synthetic insulation, and has a newly developed valve that makes it very easy and quick to inflate (and deflate).